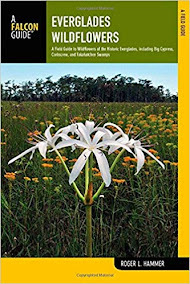 The 25th anniversary year of theAssociation of the Florida Native Nurseries (AFNN) started out with a bang last Saturday, when forty one participants from all over the state traveled to Kissimmee to participate in a workshop: Economics and Ecotypes. The group represented a mix of growers, retailers, landscape professionals, municipal reps, and Florida Native Plant Society (FNPS) members who spent the day in intense, active learning about current conditions influencing the commercial native plant sales industry today. Seven professors from the University of Florida gave excellent presentations and led stimulating discussions. 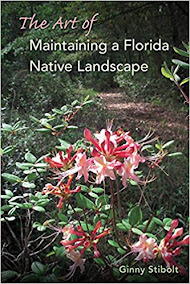 This is your chance to imbibe the spirit, learn the reasons, and grow to new heights as a gardener: Rick Darke is going to be one of the keynote speakers at the Florida Native Plant Society's 31st Annual Conference in Maitland, May 19-22. "Blending art, ecology, and cultural geography, Darke is dedicated to the design and stewardship of the livable landscape." I don't know about you, but that sounds right on the mark for the myriad issues and challenges that keep me searching for answers in today's world. 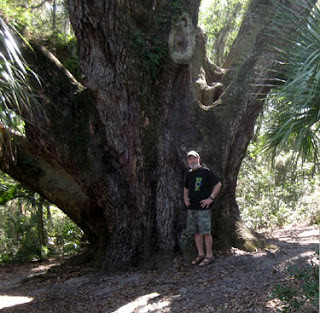 Up in Wakulla County, Arbor Day 2011 was a big success due to the efforts of two groups who joined forces so that they could make a substantial contribution to the goals of the event. The Sarracenia Chapter of the Florida Native Plant Society and the Iris Garden Club of Wakulla County gave away over 500 trees in one-gallon pots this year, despite the really cold weather. Their collaboration began four years ago when they realized that the little bareroot twigs given away as part of their community's Arbor Day celebration were too small to stand a good chance of even surviving the car trip home, let alone a chance of being planted and growing into a beautiful tree. 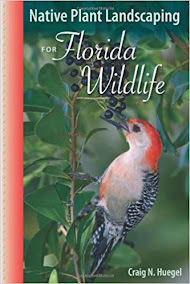 Florida’s Arbor Day: Third Friday in January. The first Arbor Day was actually declared back in 1865, when we had a lot more trees. J. Sterling Morton lived in Nebraska when he founded the Arbor Day Foundation. His son founded the Morton salt company in Chicago, and then the Morton Arboretum which is a vibrant, beautiful place and home to a superlative outdoor children's learning area. Don't miss it if you're ever out there. The Mortons have done a lot to help trees, and now it's our turn. Taking time out to celebrate the planting of trees is more important than ever. The Arbor Day Foundation sponsors many activities and programs including Tree City USA certifications. 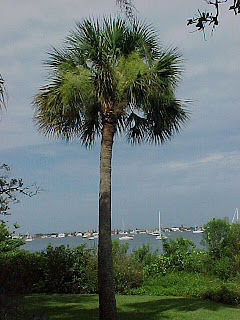 Florida has 153 Tree Cities. Orlando has been a Tree City the longest—for 33 years. See www.arborday.org/states/?state=FL for other information and Arbor Day opportunities in Florida. Louisiana’s is the Bald cypress. ‘no’ to the free tree that won’t grow where you live. Standard-issue "lawn care" information is OUT. 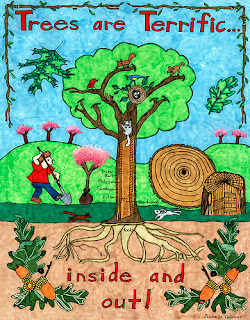 Lawn reform information is not only IN, it's important for ecosystem gardening, the health of our waterways and more. So 15 months ago the Lawn Reform Coalition launched a website filled with alternatives to the conventional, overly perfect and supersized American lawn. Next came our Facebook page, which quickly grew to over 1,000 followers. And now, by popular demand, we have the new Lawn Reform Blog, launching today with as big a splash as we can muster, with all 13 of us Coalition members making a fuss about it at once. The coalition members live in various parts of the country: I am the Florida representative. The blog covers design ideas to reduce or replace lawns, regionally appropriate lawn species, and eco-friendly care for all lawns. And news!" 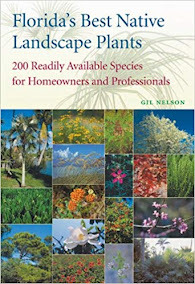 Do you want to know how to grow your own native wildflowers? Doesn't everyone want to have more of these colorful beauties in their gardens? 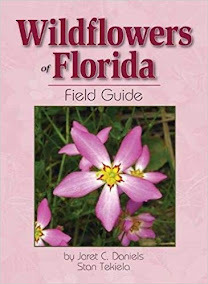 Jeff Norcini, an expert who works with the Florida Wildflower Foundationhas given us some great tips. Read on and you will find out how you can fill your garden with color, and at a fraction of the price you would pay at the nursery. 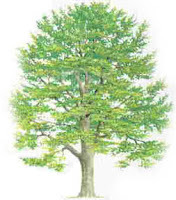 The American beech is a stately tree. Native to North America, Fagus grandifolia thrives in temperate forests in the United States with its southernmost habit in in Alachua County, Florida. (There are other beech species located in Europe and Asia.) 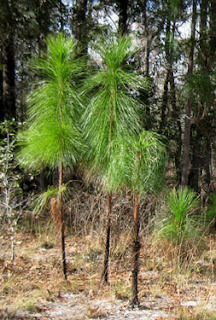 Hardy specimens can be found at Mill Creek Preserve, acquired in 2000 through the Alachua County Forever Program. 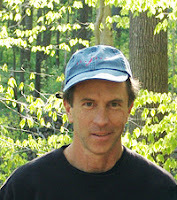 Although the preserve was opened to the public in 2008, a set of new trails were completed in November 2010, and I explored them during the holidays with a group of friends. We strolled through picturesque hardwood hammocks and pinelands, winding around and over Townsend Branch Creek. One of the most unique features of the trail is the artisan-designed bridge created by welding artist John Patterson. The metal materials were recycled from Alachua County’s road and bridge department. A smaller footbridge was made from the split trunk of an invasive camphor tree that had been removed from another local preserve. An electrifying event occurred at my house last week when I received the newest copy of the Palmetto, our FNPS flagship magazine. When the Palmetto arrives here, all decks are cleared and I sit down for a soothing session of uninterrupted native plant bliss. On this particular day, I had just posted an article here about marlberry- Ardisia escallonioides. You may remember that I LOVE this shrub and had been liberal with descriptions of its virtues. Imagine my dismay when I read in Craig Huegel's Palmetto article that he classified marlberry as a plant with a deficiency!! (Don't worry, this has a happy ending.) Dr. Huegel states, "Species such as marlberry, myrsine (Rapanea punctata), and coffees (Psychotria spp.) 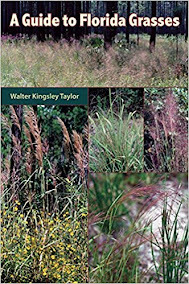 are good examples of woderful wildlife plants that need to be carefully placed within the landscape to get their full value." 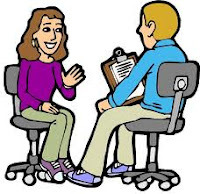 Now is the time to introduce yourself to your state legislator. Here is a message from an experienced environmental activist, Lorraine Margeson, who is setting an example for us all. I just returned from an absolutely excellent meeting with my Senator Jack Latvala. We will have a good working relationship and will stay in touch as "things" come up. He is chair of transportation for the senate AND is on the environmental committee. Of course, he knew of me and my work for the environment with apparent warm regard. I urge EVERYONE who cares to schedule meetings with your particular legislators before Florida's legislative session begins in March. Get to know them NOW if you don't already have a relationship. It will count when the time comes. I am scheduling a meeting with Representative Brandes today, we're just picking a date and time right now. Their schedules are already filling up now thru the March session start date.........not a moment to waste. Marlberry is a Florida Native plant that has it all: charisma, beauty and all the utilitarian properties one could wish for. The plant's latin name is Ardisia escallonioides, which I can barely spell, let alone pronounce, and it has become a personal favorite. In addition to all the claims made for it above, marlberry is an uncomplaining soldier in the garden, requiring very little care. Why do I like it? Let me count the ways! Glossy dark green leaves, white flowers with a subtle, sweet fragrance, and berries! The berries are lovely in all their stages. Starting out as white to pale green and deepening to lusterous dark purple clumps that hang in thick graceful arches. How's that!? 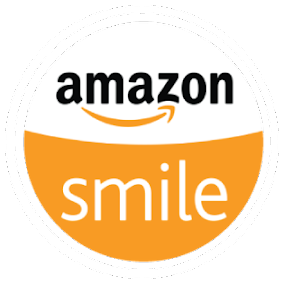 As an added benefit, marlberry is a super wildlife supporter. 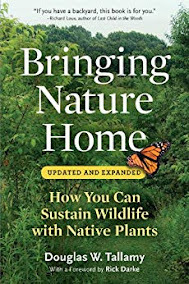 It not only provides food and nectar for a wide variety of animals, birds and butterflies, but it is dense enough to provide good cover, too. Good Start for the New Year!